However, what if the energy is to be a “divinely sanctioned trigger”? What if you are triggering potential clients to act in a way that will support them on their path to evolution? Want to know the shocking reason why most conscious entrepreneurs struggle to earn money and end up living month to month? Join me on my new webinar to get the answer. I pose a question that I know my ideal customer wants to know the answer to and deliberately leave the answer out so that they join me for the webinar. For awhile, I thought this was just a sketchy tactic that online marketers do to bait people into buying. I never wanted to use it in my business because it felt shady. Then, I realized that most of the trainings that changed my life and helped me transformed my business used manipulation to get me to act. I needed manipulation to trigger a desire to act, learn something new, and change my circumstances. 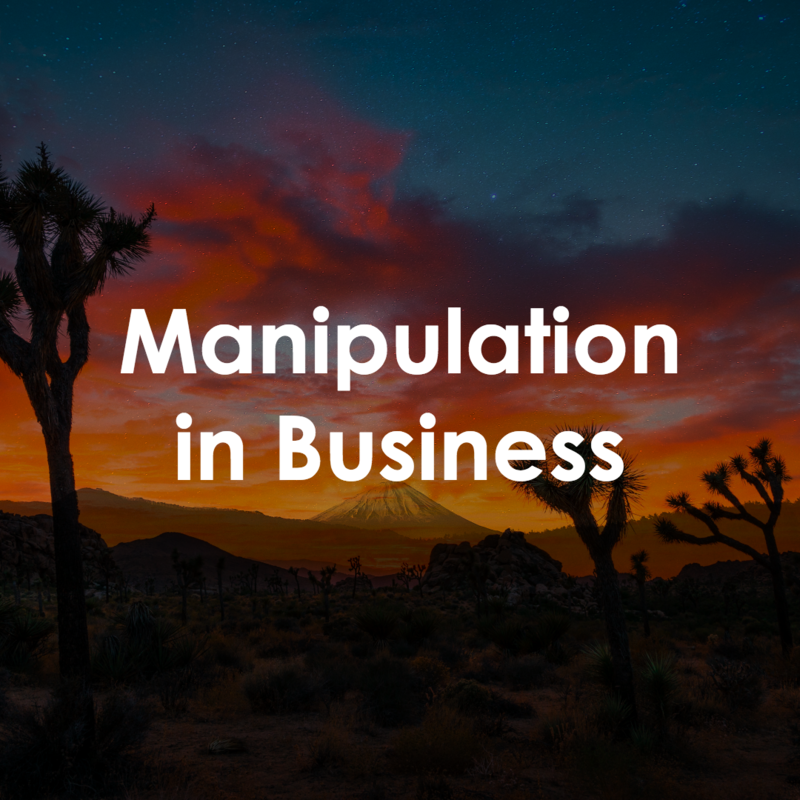 Now, I use the light expression of manipulation in my business to support those who need divinely sanctioned triggers to get the energy moving so that they can take responsibility for their reality and shift their circumstances. Of course, not everybody responds to the light expression of manipulation, but a lot of people do. Also, in the example about “the shocking reason why most conscious entrepreneurs struggle”, I purposely leave out the answer because it takes a bit to fully explain that answer. I prefer to explain that answer in an hour long webinar as opposed to a very, very long email. So what do you think about manipulation now? Can you see the light expression of it or do you believe that there is only a shadow expression of manipulation? Post a comment and let me know your thoughts. Also, if you need some support in getting people into your business or you want to learn how to turn your purpose into a business that brings in consistent income, click here to book a call with me so I can help you with it.